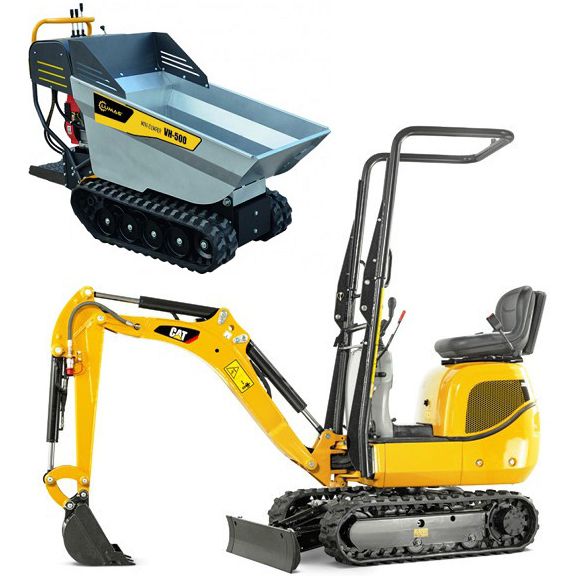 Our insurance does not cover customer use, Plant Insurance for the Micro Digger can be provided by JCB on this link, Plant Insurance. £210/Two Days Any two day hire including weekends. (Just £90 per day) This is based on a working 5 day week only. Please call to discuss longer hire rates.